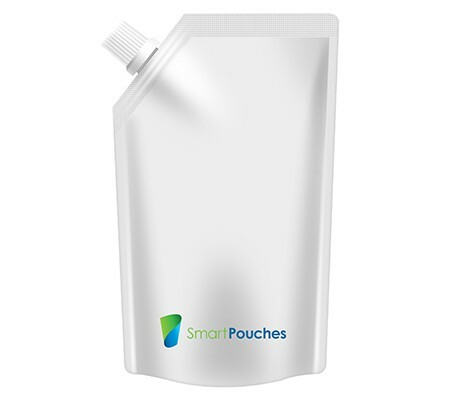 A stand up pouch is a flexible packaging solution, which has grown drastically as part of modern packaging solutions, with unlimited designs. It is a pouch with a gusset area folded inward and upward and sealed on both sides in a way that it can stand up-right. This feature is made possible because of the bottom gusset that is fixed to pouches to make sure that pouches remain steady and durable when filled. 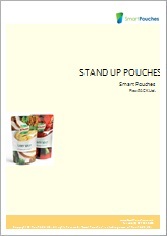 Stand up pouches are also commonly known as doypack pouches or stand up bags and used for many industries including food and non-food sector. 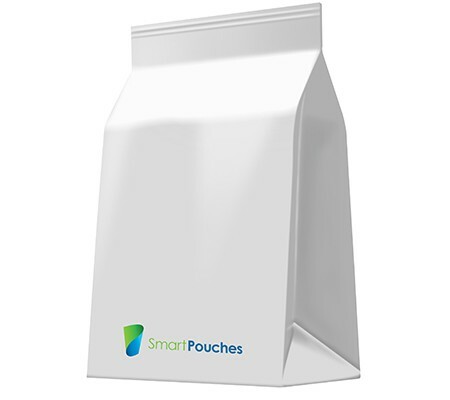 Stand up pouches are very well-known for the best display packaging options and their ability to stand unattended on shelves. We offer up to 10 colors of our high-quality rotogravure printing process, spot colors, choices of zippers, patterns, matte varnish, hang holes, label printing, hot stamps and spouts – the sky’s the limit when it comes to bringing out our creative possibilities. Sweets and Snack Food, Processed Food, Fresh Produce, Coffee and Tea, Beverages, Meat Poultry and Seafood, Liquid Food, Pet Food, Cheese, Fresh Food and many more. Health and Beauty Products, Home and Garden Products, Medical and Pharmaceutical Products, Consumer Products, Industrial and Other Products. 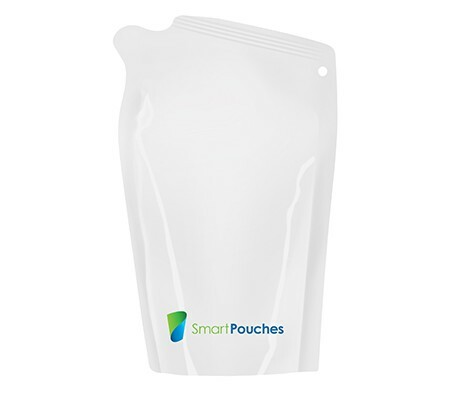 Our flexible stand up pouches are second to none in terms of graphical composition and quality construction. 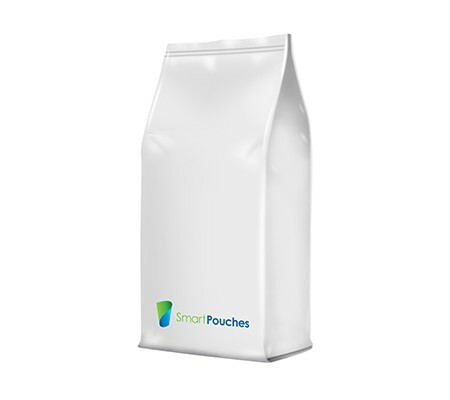 Our high-quality rotogravure print capabilities have helped us produce stand up pouches to meet any sort of printing requirements. 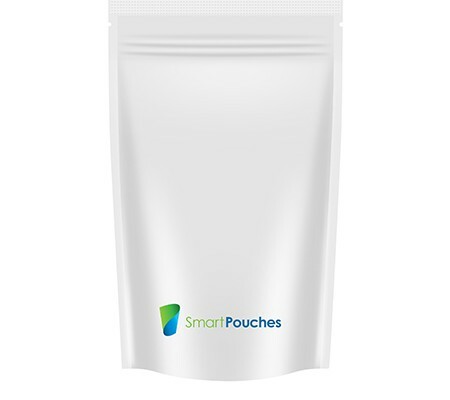 Stand up pouches also feature a sustainable option compared to plastic bags, bottles, cans or any traditional rigid packaging. 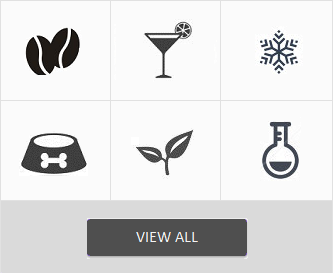 Wide range of shape, designs and special features. Bottom Gusset Pouch, Flat Bottom Pouch, Side Gusset Pouch, Spouted Pouch, Shaped Pouch and Retort Pouch. 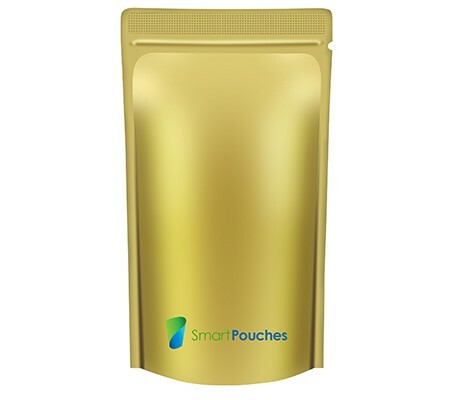 Smart Pouches is a veteran supplier and producer of stand up pouches, who can customize them based on shape, design, colour, print and add-on features. Our engineering team is well versed with diverse applications and packaging needs for industries to deliver what you desire. Our extensive range of stock and custom printed stand up pouches can help you with a wide range of colours, windows, zippers, valves and the like. Contact us today for assistance from one of our experienced packaging team.